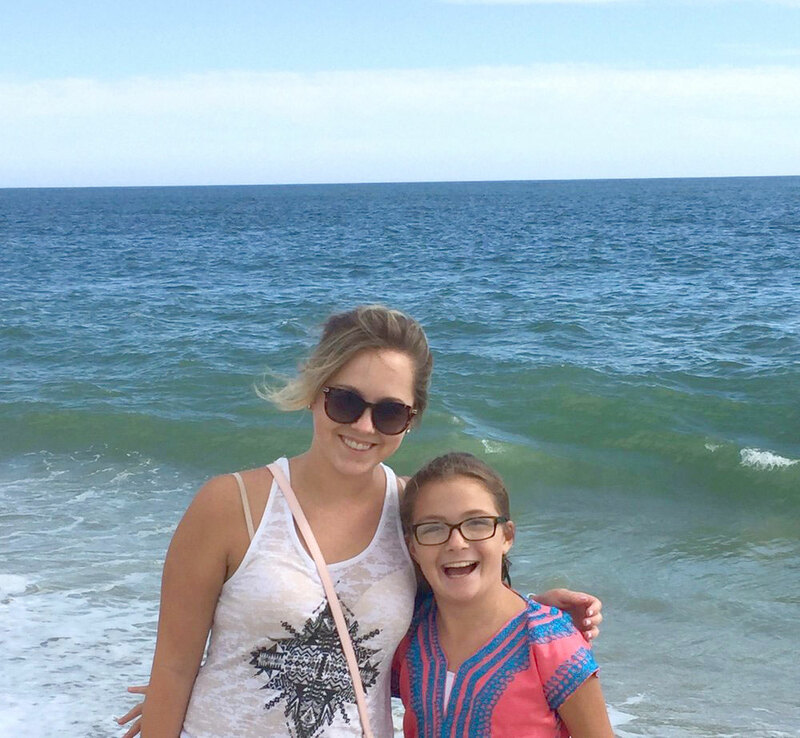 No matter how much we’ve read up on diabetes and listened to physicians in the field, it is Emily who has taught our family the intricacies of this complicated and taxing diagnosis in the short time that we’ve known her. We were lucky enough to have Emily join us on a family weekend away and it was an invaluable experience for all of us. To see our daughter sit at the kitchen table with Emily and ask all of her questions about her pump, her monitor, her life was truly moving. The hands on tips for best injection techniques, insulin advice, and especially the nutritional advice have already proven incredibly helpful. She is an absolute inspiration to our whole family, especially Ruby. Emily has been a Godsend to our family. She came to us with years of personal first hand knowledge of living with a chronic illness. 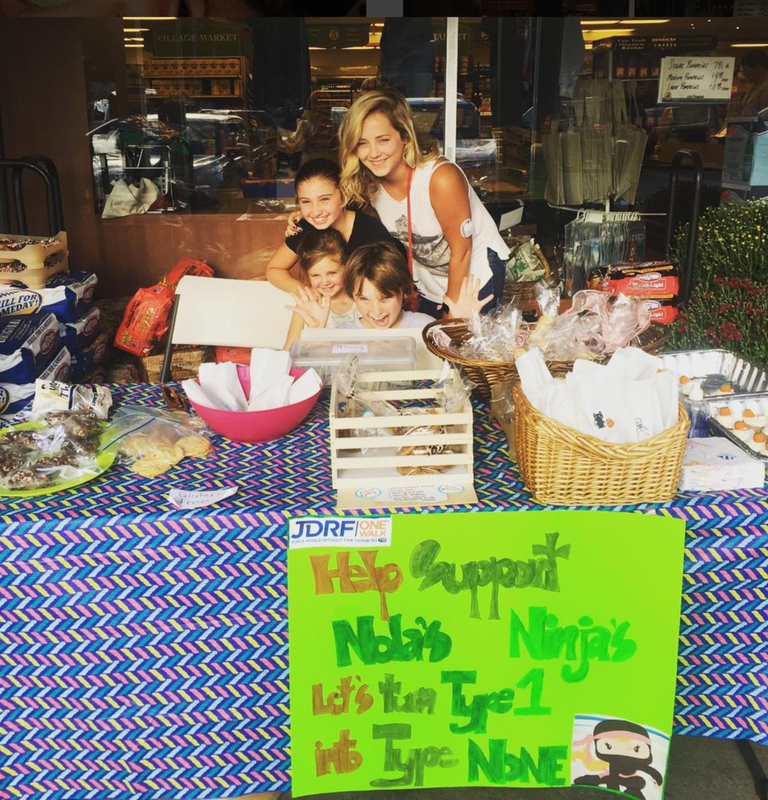 My daughter has T1D, celiac disease, and many other food allergies. No other family member of ours ever had a chronic illness, and navigating life with a chronically ill child at times can be overwhelming. Emily is patient, kind and has an amazing sense of character. She encourages dialog and allows any frustrations to be heard while offering positive reinforcement. She is a wonderful source of ideas and solutions and we have benefitted from them on many an occasion. We will forever be grateful for such an amazing coach to guide us through the uncertainty of chronic illness to a path of health and happiness. Raising money for the Juvenile Diabetes Research Foundation! Emily has been such a blessing to our family. One of our children has a diagnosis that requires nightly shots. We had to leave town for two nights and asked Emily to stay with him and our other children. She took such good care of all of them. She cooked with them, taught them so much about healthy choices, and we felt confident leaving knowing she could easily handle our son and his medicine. I couldn't believe when I came home and all three of my children were requesting cauliflower for a snack (along with telling me all sorts of amazing veggie facts;), counting how much water they drink and ready to share their knowledge with friends!